On this week’s Energy Gang podcast: We dive into the forces behind India’s energy transformation. 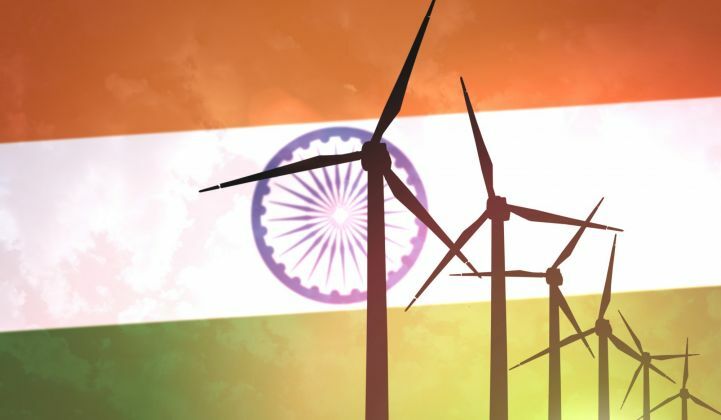 India has blossomed into one of the most important renewable energy markets in the world. It currently has the fourth-most cumulative wind capacity installed, and will become the third-biggest solar market globally by 2022. The country also has plans to sell only electric vehicles by 2030. With immense growth comes new businesses and economic opportunity -- but also political and economic risk. This week, we'll talk with the CEO of India's top independent renewable energy developers about navigating that risk. Sumant Sinha is the founder and CEO of ReNew Power. He's overseen 2 gigawatts' worth of completed wind and solar projects, and has plans to build 10 gigawatts more in the coming years. The solar boom: Can India meet its 100-gigawatt solar target? Grid planning: Can central and state governments better coordinate market expansion? The rise of auctions: Are record-low prices sustainable? India's EV target: Will it tangentially help? ReNew Power's expansion: What will it take to hit 10 gigawatts of projects?